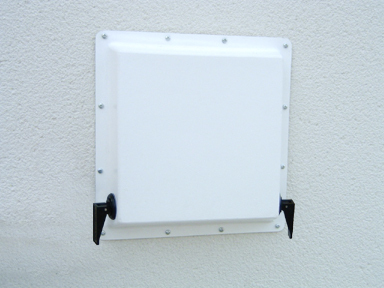 The single air vent cover suits vents up to 4.5" * 9". Removable bungs allow ventilation in non flood conditions. Bungs are fitted to seal vent in flood risk situations.